Global Underground recently announced a tenth release in its Nubreed series, which focuses on electronic music’s rising stars. ‘Nubreed #10: Oliver Schories’ is released on Friday 27 October 2017 on 2XCD CD, digital and stream. 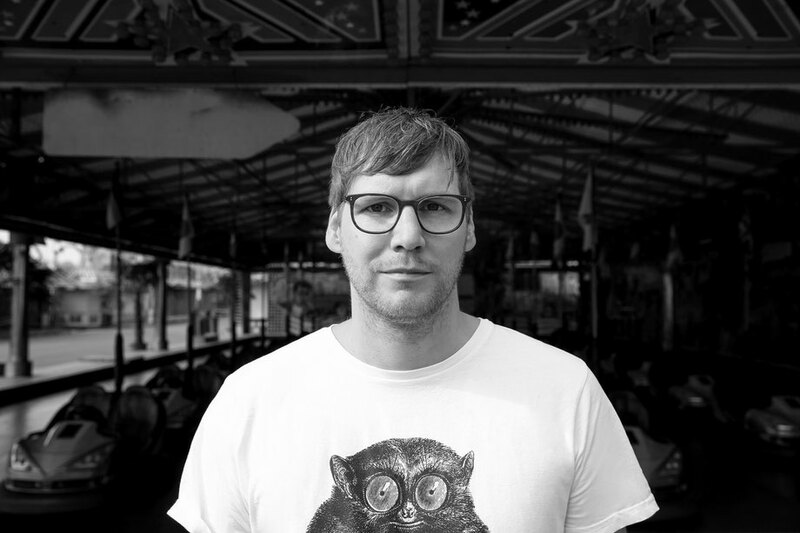 The German DJ and producer joins alumni of the album series including Steve Lawler, Sander Kleinenberg, Lee Burridge, Satoshi Tomiie, and, most recently, Habischman. Bremen-born, Oliver Schories first connected with GU when the label offered him a remix for Just Her. Oliver has remixed everyone from The Acid to Djuma Soundsystem. Oliver has played across Europe in 2017 appearing with artists such as Sven Vath, Joris Voorn and Mathias Kaden for Awakenings and Parookaville and made his debut in Beirut. For his Nubreed mixes, he has showcased new Teutonic talent like Rico Puestel and Alexander Aurel, alongside established artists like Atjazz, Darius Syrossian, Martin Landsky, Black Light Smoke, Jaime Trench, Gheist, Oliver Deutschmann and Anja Schneider, and remixes from Axel Boman and Ramon Tapia.